Diamond Mist has a secret formula and its own secret recipe to get the best vapour and flavour from their e juice and liquid range. 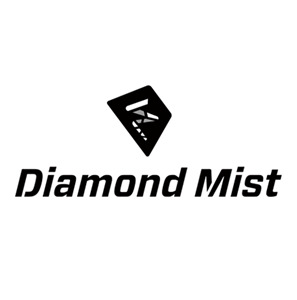 Diamond Mist e Liquids are a blend of flavour concentrate, PG (propylene glycol) and VG (vegetable glycerine) and if required a nicotine. The VG is the ingredient that gives you the cloud or the vapour and the PG is the part that gives you the throat hit, The flavour concentrate is the part of the e juice mix that produces the flavour in this case cool mint which is a fusion of menthol and 3 secret mint flavoured e juice and the nicotine is the bit that helps take away the craving for those trying e cigarettes as an alternative to smoking.